Rocky Point trail provides an easy route for cycling beginners. 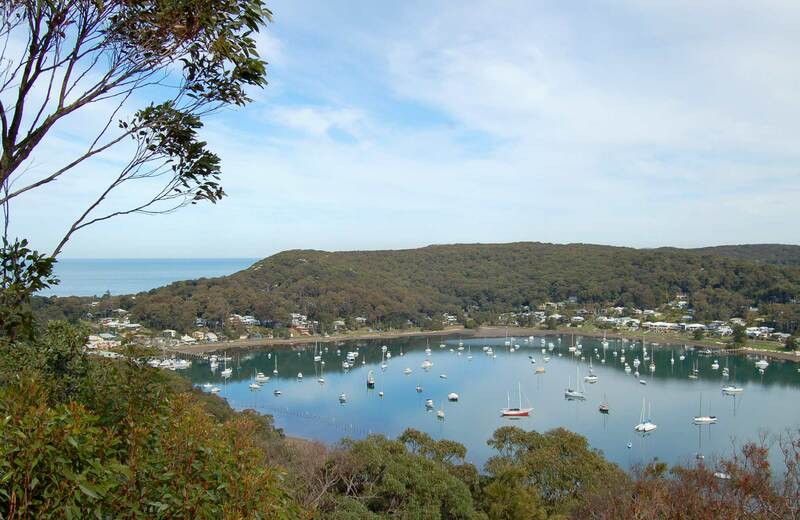 Everyone will love the scenic views from Allen Strom lookout in Bouddi National Park, near Gosford. 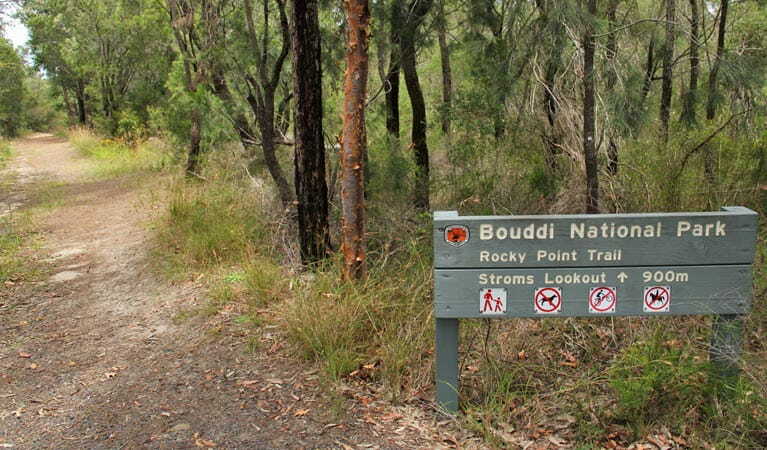 Bouddi National Park offers plenty of mountain biking opportunities on well-defined trails, also suitable for walking. One of the best cycling routes for beginners is Rocky Point trail, a one-way trail beginning just off Wards Hills Road and finishing at Allen Strom lookout. There are stellar scenic views from Allen Strom lookout over Hardys Bay and it is great for birdwatching along the way, so be sure to bring your binoculars. 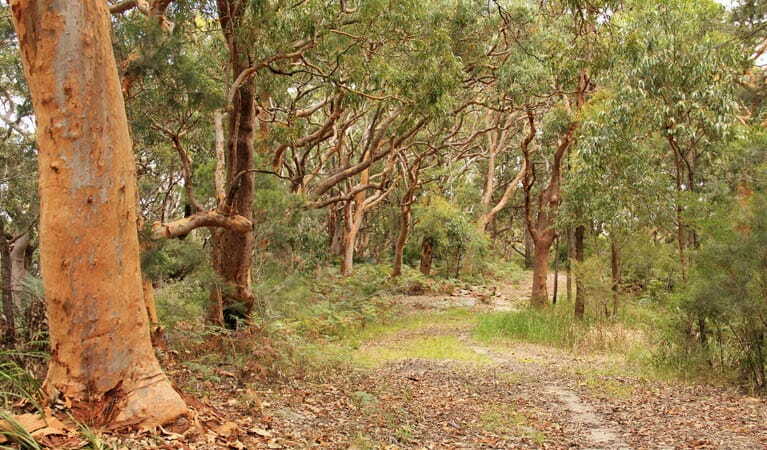 Rocky Point trail forms part of Bouddi Ridge explorer, which links several trails in a single loop throughout the park. The 10km loop combines ocean lookouts with beautiful forested tracks for a brilliant overview of the area. Take a virtual tour of Rocky Point trail captured with Google Street View Trekker.